This is a rare Saturday post, but I can't hold back with this exciting announcement!!! 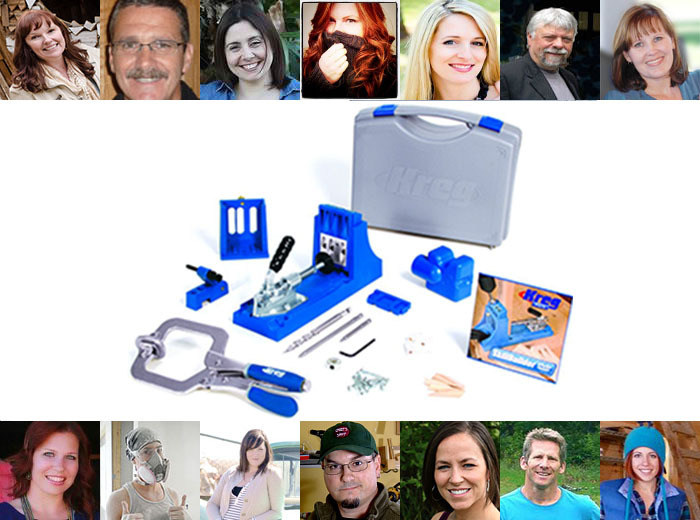 Awhile back I was contacted by Paul at Tool & Fix to be part of an article about DIYers and how we use our Kreg Jigs! The article is out now and you must check it out! I can hardly believe I'm included with these other AMAZING DIYers! Its an incredible honor! !